A chicken's dietary needs changes over time and is also dependent on whether the chicken is a meat breed or egg an egg layer. 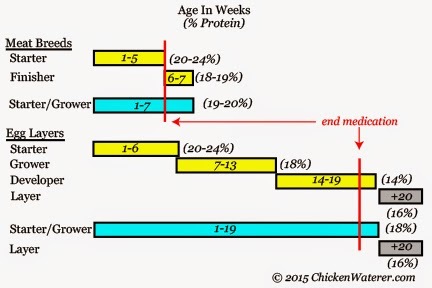 Baby chicks (age 0-6 weeks) need a lots of protein in their diet. So called "starter" feeds are formulated to give rapidly growing chicks the protein they need to develop muscles and feathers. 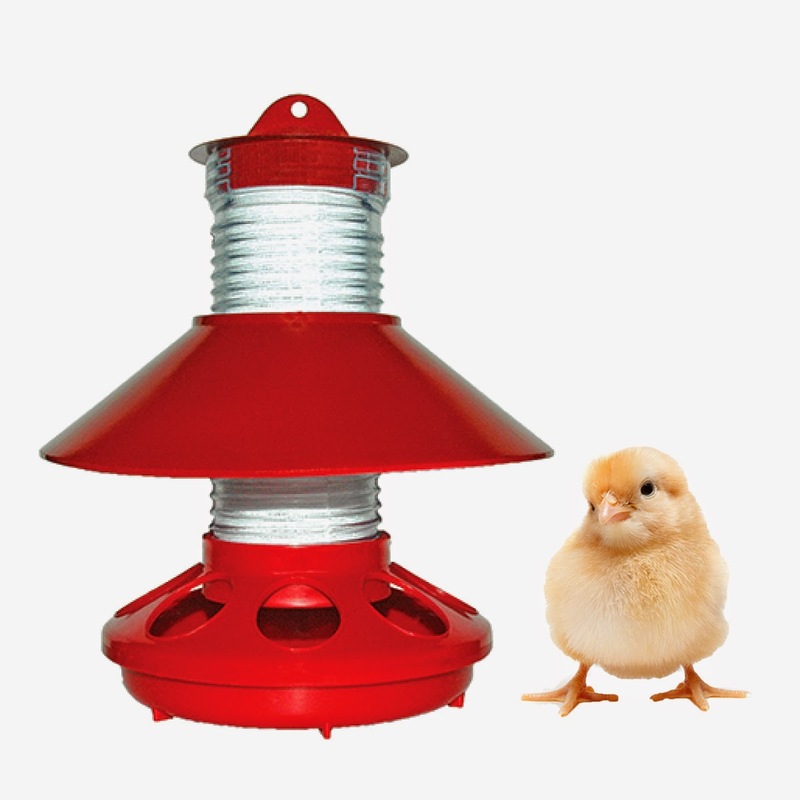 Typically, starter feeds are 20% protein and those starter feeds formulated specifically for meat birds will have protein levels as high as 24%. 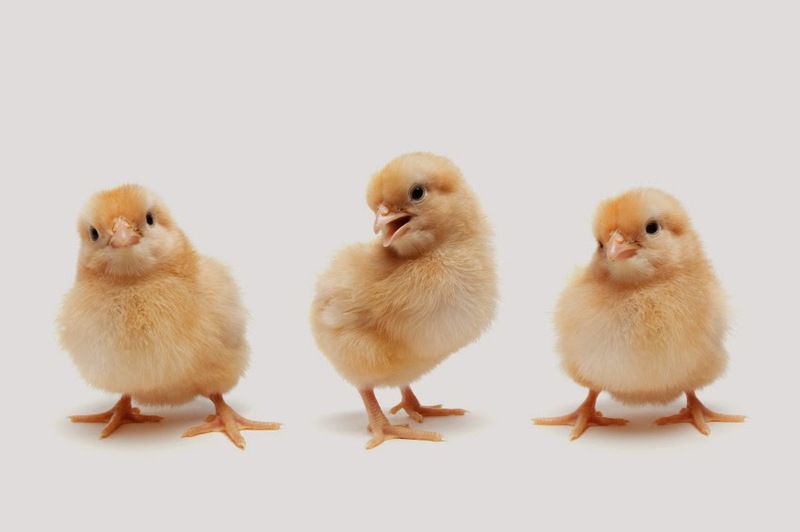 Baby chicks need feeds high in protein to grow. To make it easy for baby chicks to eat, the feed is ground and then formed into small bits called crumbles. Some manufacturers add various medications to the crumbles to prevent the chicks from getting a disease called coccidiosis. Buying a feed with such medications is really a matter of personal preference. We feel medications may be more necessary for commercial operations with thousands of chicks than for small backyard flocks. However, if you decide to buy feed with medication you should stop supplying medicated feed about 2 weeks prior to slaughter or to the star of laying. 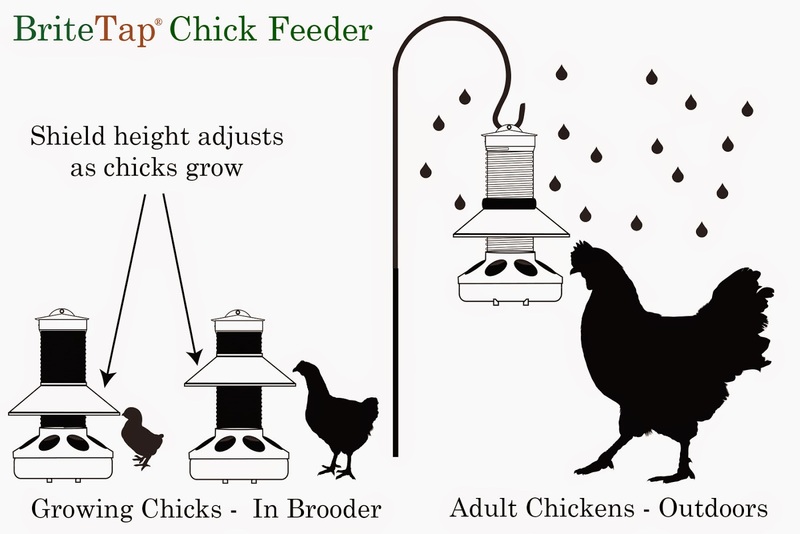 After about week 6, the amount of protein in a chicken's diet is reduced and the feed formulations are called either "grower" or "finisher" feeds depending on whether the chick is destined to be a meat bird (finisher) or an egg layer/dual purpose bird (grower). When you go to your local store, you may also see feeds that are called "starter/grower" feeds. These feeds are meant to straddle between starter and grower feed formations and are a good choice if you don't want to switch between types of feeds. Meat birds are fed finisher formula until slaughter at around 7 weeks old. Egg layers are generally fed grower feed until they reach egg laying age at 20 weeks. At that point an egg layer's feed formula is adjusted again to give these birds the higher level of calcium that they'll need to produce good eggs. Some chicken owners will also briefly switch their flocks feed formulation to something called "developer" or "pullet developer" for a few weeks prior to switching to a layer formula. This type of feed keeps birds lean in the weeks prior to when they begin laying. 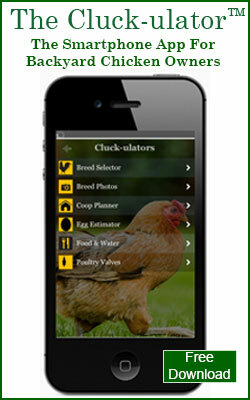 At 20 weeks, chickens are fully grown and begin to lay eggs. At this point, their need for protein is lower than during their growth period and so feed formulas generally are about 16% protein. However, laying birds need lots of calcium to form strong egg shells. As a result, layer feeds are always formulated with high calcium levels. 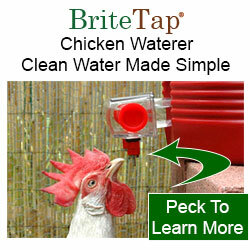 Some backyard chicken owners feed their egg laying flocks layer feed that is in the form of crumbles. 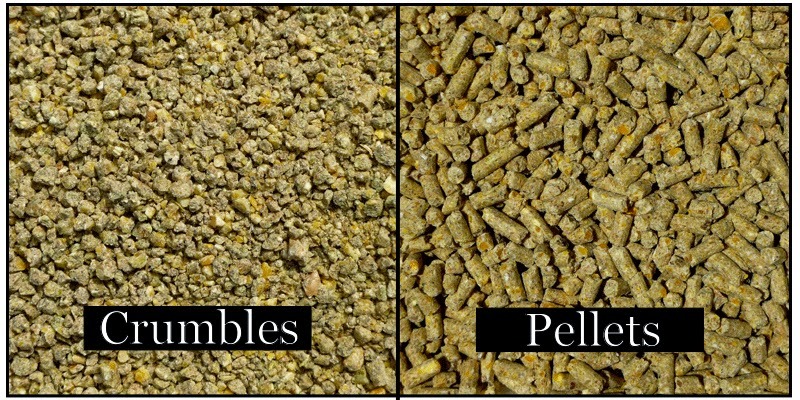 However, it is more common at this point to switch to pelleted feed. 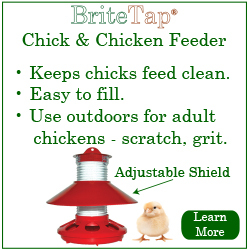 Chickens are less able to scratch the pellets out of their feed containers and so they tend to be more efficient.